The Cataclysm expansion brought a whole lot of destruction. There were plenty of changes to be found. Here is what the front of Stormwind looked like before Cataclysm. In this blog, I focus on some of the differences in Stormwind before and after Cataclysm. The screenshot you see here is of the front of Stormwind before Cataclysm. 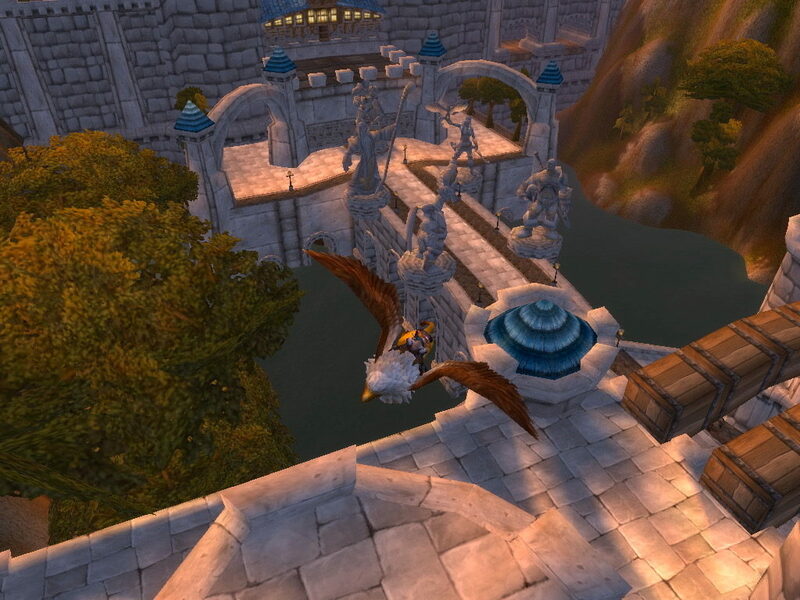 It, and the other screenshots you see in this blog of Stormwind before Cataclysm were taken on November 6, 2010.